The granite wall born in fire and forged in flames. Forming nearly 220 million years ago when North America slammed into another tectonic plate underneath the Pacific Ocean. The grinding collision forced the Pacific plate underneath California and sparked a pressure cooker, that over millennia, birthed the greatest climbing face on the planet. One of the most photographed rock faces in the world, El Capitan towers 3000 feet above Yosemite National Park. A mecca for climbers, photographers, and outdoor enthusiasts from every corner of the globe. 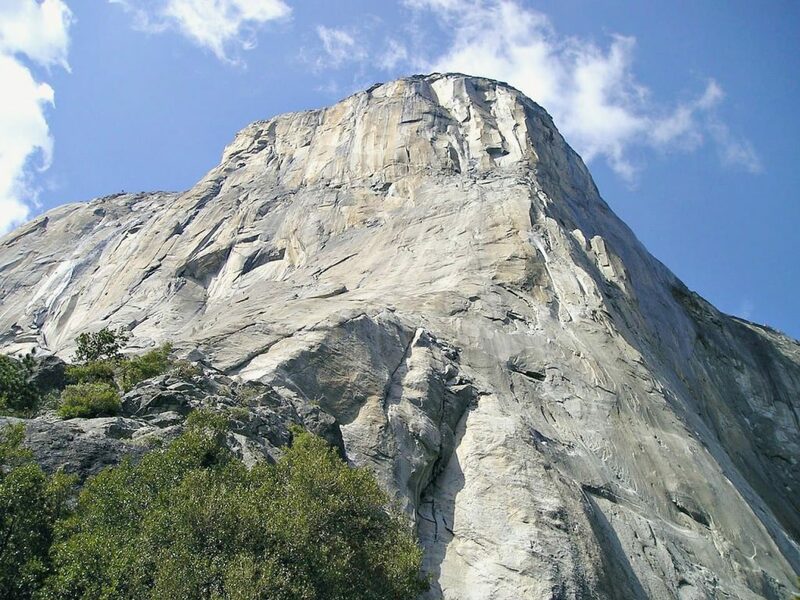 Now you can climb El Cap with Google Maps first vertical street view. This video from Google Maps with climbing legends Alex Honnald, Lynn Hill, and Tommy Caldwell gives us a small glimpse of the challenges that El Capitan has to offer. Lynn Hill, the first person with a free ascent on the nose of El Capitan in 1993. An unthinkable climb at the time, a truly superhuman feat. Alex Honnold, free soloed Freerider, a route that was previously thought impossible to even attempt and did it in under 3 hours on June 3, 2017. Tommy Caldwell and Kevin Jorgesen completed the first ascent of the Dawn Wall on January 14, 2015, after remaining on the wall for 19 days. The dawn wall is an enormous swath of flat granite, the most challenging climb on the planet. If this is what these amazing individuals are accomplishing now, we can’t wait to see what the next generation of climbers brings. They are all inspirations in their own right, proving that what seems impossible can become possible.